For whatever basic functions that a person intends for their food warmers, they need to note the dimensions. Many of the chafing sidh can accommodate stainless steel but there are those that are only recommended to hold just plastics for better warming effectiveness. There is two different colors(gold or silver) for your choice. 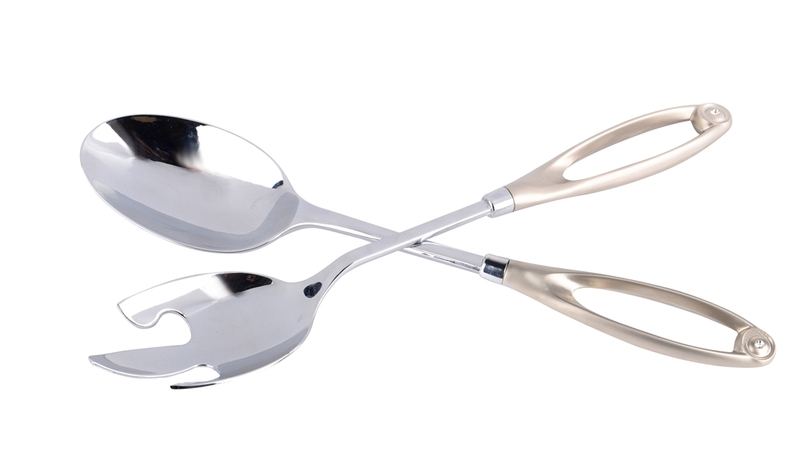 Durable stainless steel with smooth mirror finish. Easy to use and won't overcook or burn food. Minimizing the flame exposure , so as to ensure guests and staff in safety. 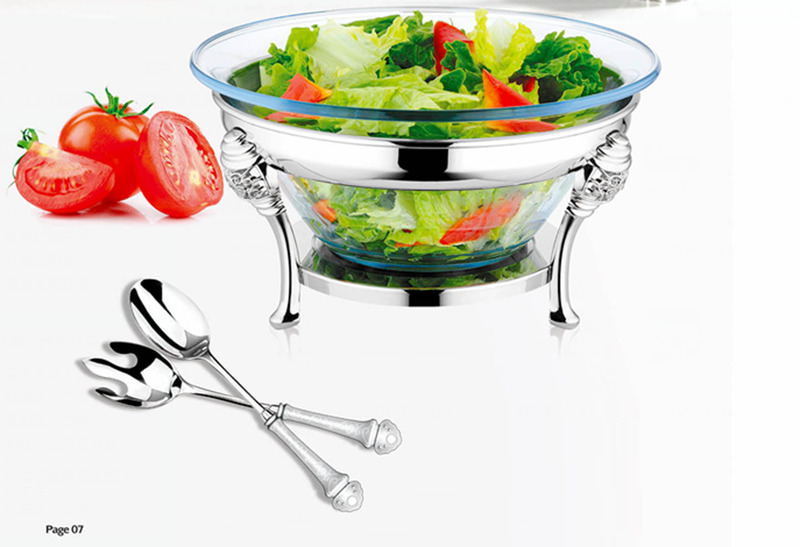 Looking for ideal Salad Bowl Food Warmer Wholesale Manufacturer & supplier ? We have a wide selection at great prices to help you get creative. All the Salad Bowl Food Warmer are quality guaranteed. We are China Origin Factory of Party Stainless Steel Food Warmer. If you have any question, please feel free to contact us.